The telephone is the preferred channel for most customers in the health insurance industry. That’s why Barmer GEK opened six full-featured call centers staffed by highly qualified agents. These agents provide personalized, detailed service over the phone to resolve a maximum number of customer requests on the first contact. With more than eight million customers, Barmer GEK is Germany’s second largest health insurer, serving customers across the country both through local branches and virtual service centers. The company continually expands its range of communication channels to improve the customer experience. 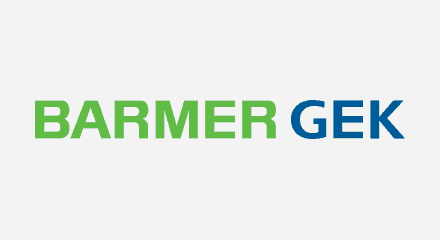 To achieve the expectations of the customers, Barmer GEK implemented a complete Genesys contact center.